Building a new home on a lake lot? Ideas and Options! 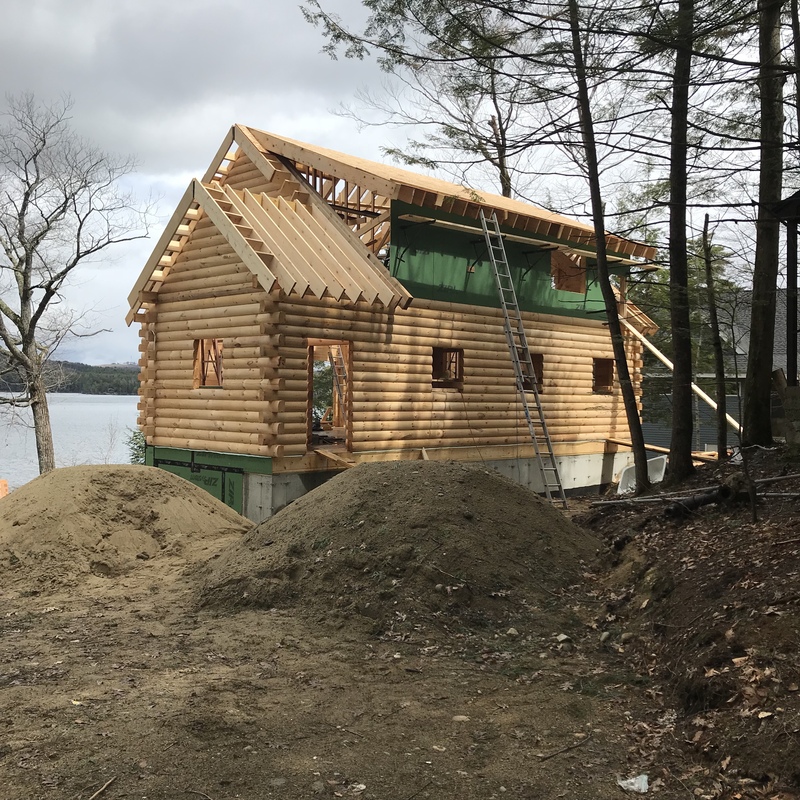 Building a new lake home can be a very exciting and a frustrating adventure. Your first task is finding a lot that punches most of your must-have features. Yes, you will find lake lots. But a quality lot on a premier lake is pricey if you can find one at all. Once you found a lot, engage a septic designer to assist you with a location for the home septic and well. Work with a tree cutting company that is familiar with lake rules. You may find it difficult to open up a view or get a beach area that is acceptable for all ages. The state has put in place stringent shoreline rules to protect our lakes for future generations. Another option is buying an existing cottage and tearing it down. Many of the stringent rules the state has in place are grandfathered in your favor. Your home and deck could be placed in the same footprint of the old home putting you closer to the lake with a wide open view and sugar sand walk in beach area that the older cottage had. You will still need the assistance of a septic designer but your list of needed permits and ability to get the permits is less stringent that building on a vacant lot. The log home shown is in the location that once stood a seasonal cottage. This lovely home is on Lake Waukewan on a sloping lot perfect for a walk-out basement.